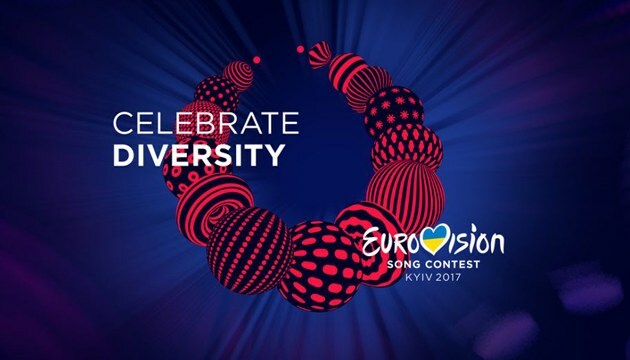 The delegation of Bulgaria consisting of seven persons has arrived in Kyiv to participate in the Eurovision Song Contest 2017. 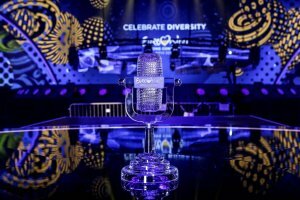 Singer Kristian Kostov has not arrived yet, an Ukrinform correspondent reports. 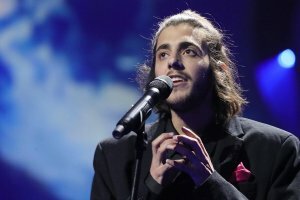 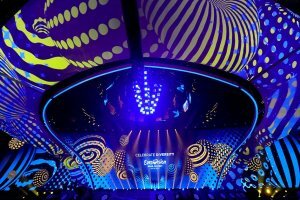 As reported, the semifinals of Eurovision 2017 will be held on May 9 and May 11, the grand final will be held on May 13 at the International Exhibition Center in Kyiv.